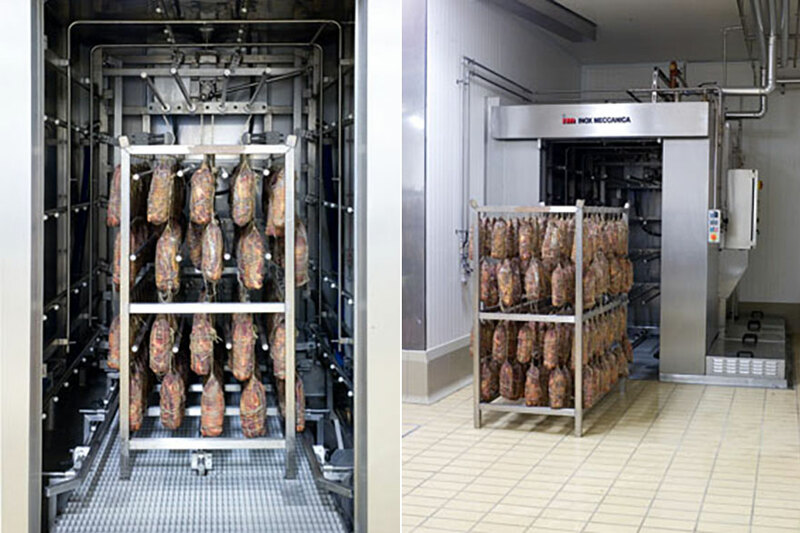 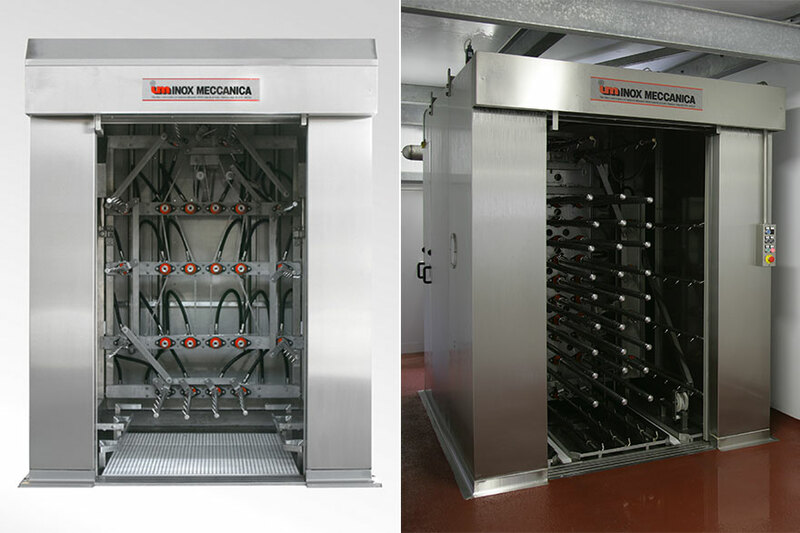 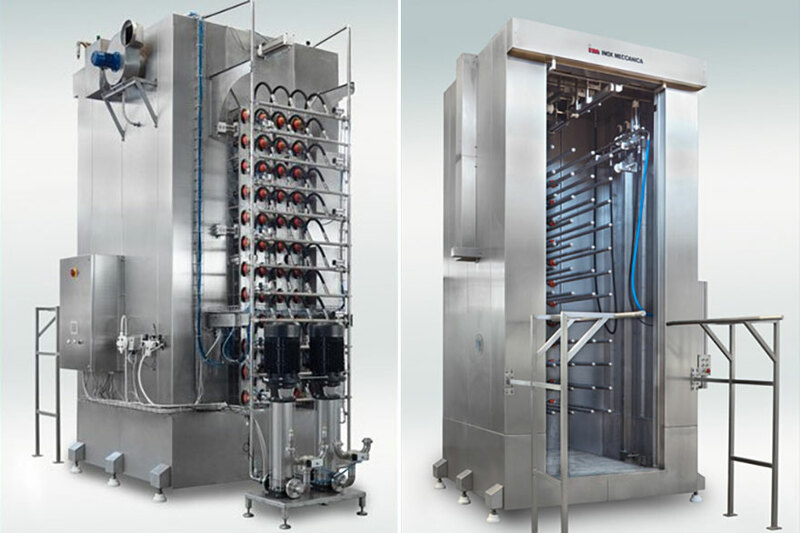 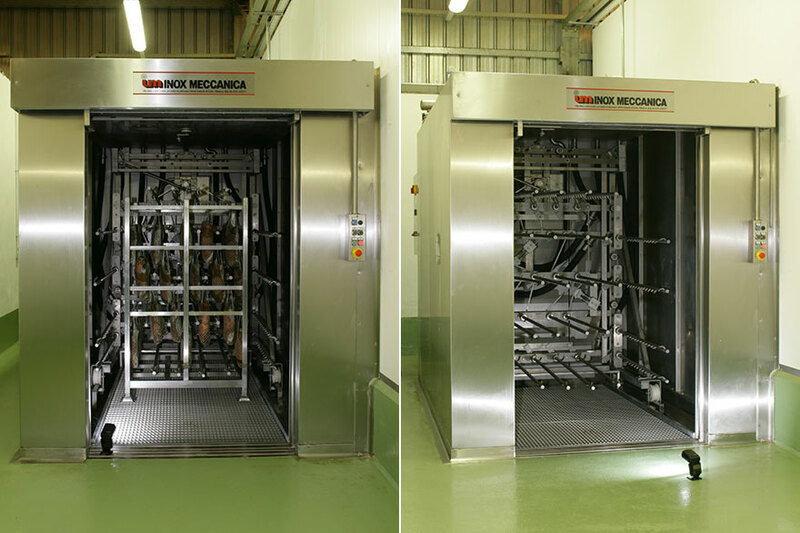 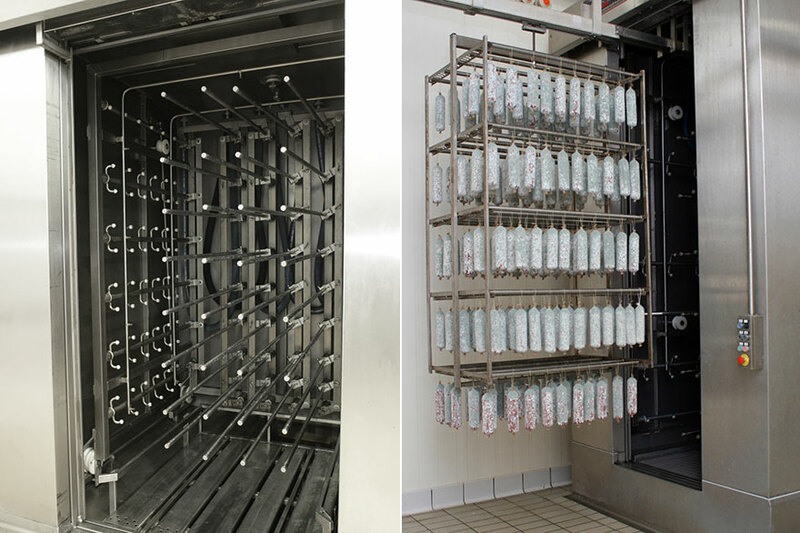 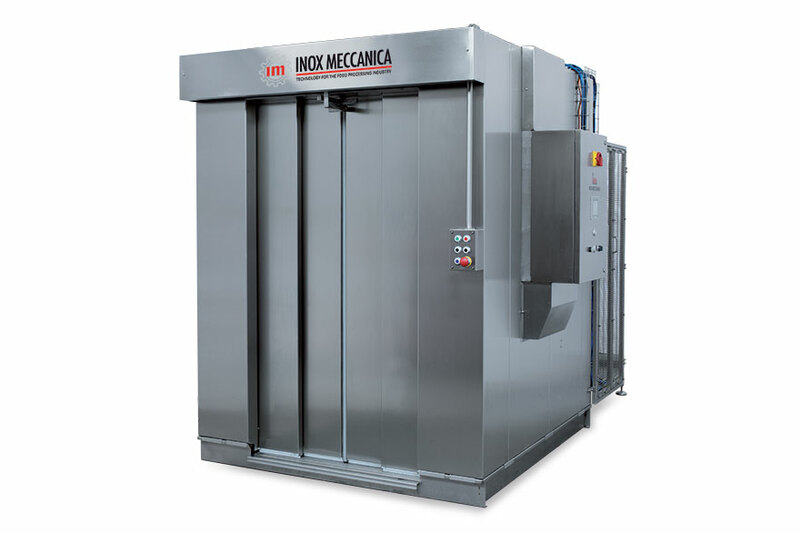 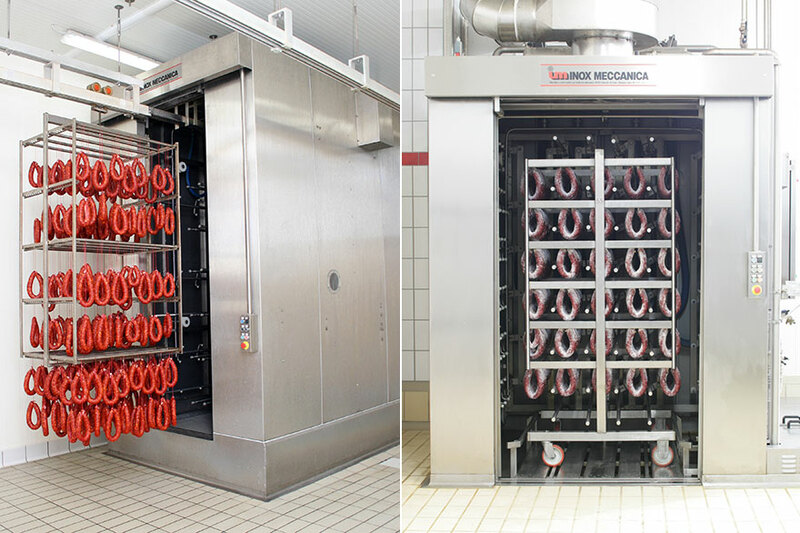 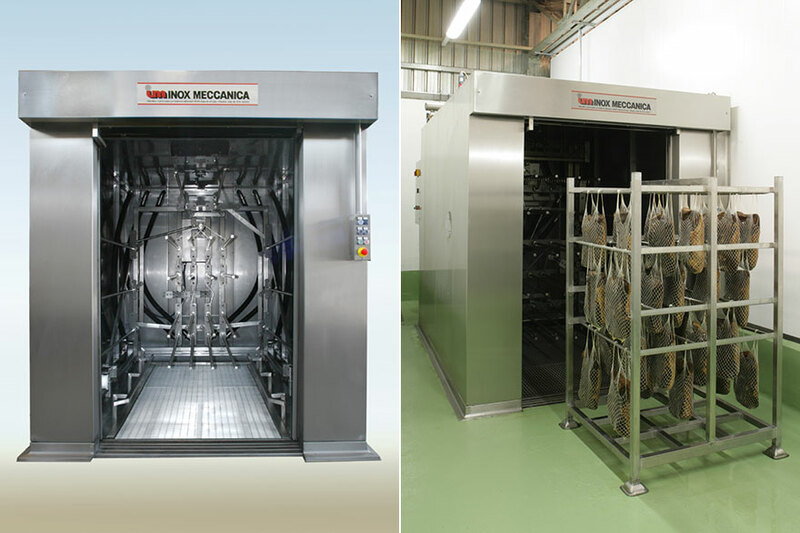 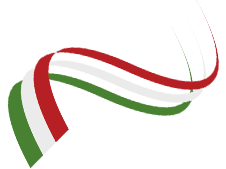 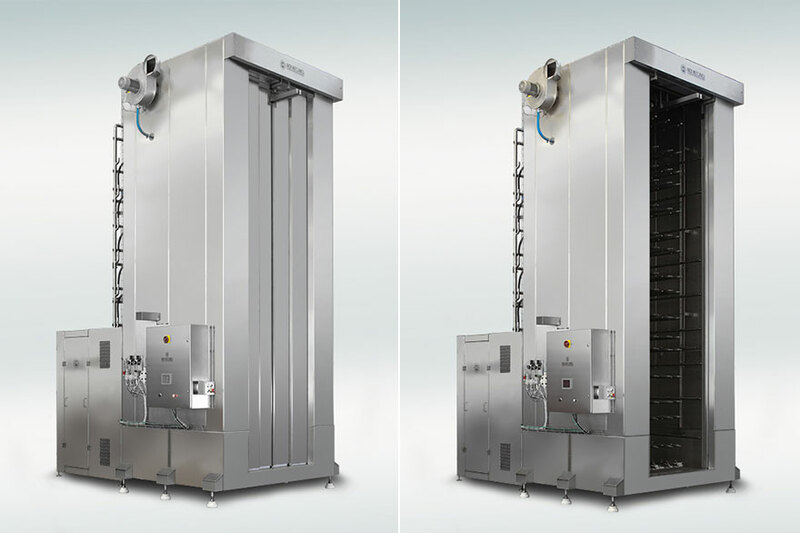 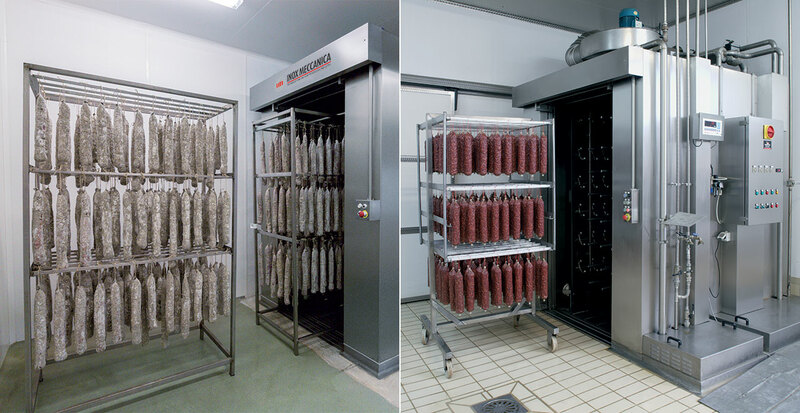 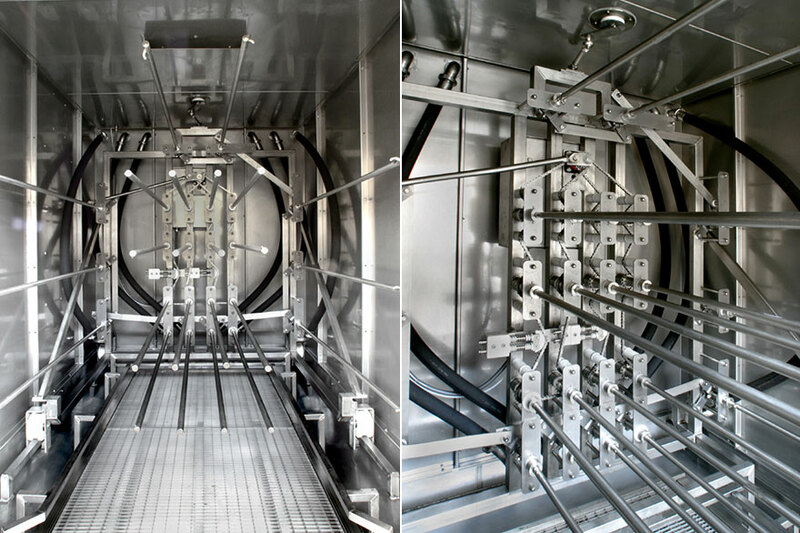 Automatic washing machines for salami, sausages, bresaole, hams, speck and so on. 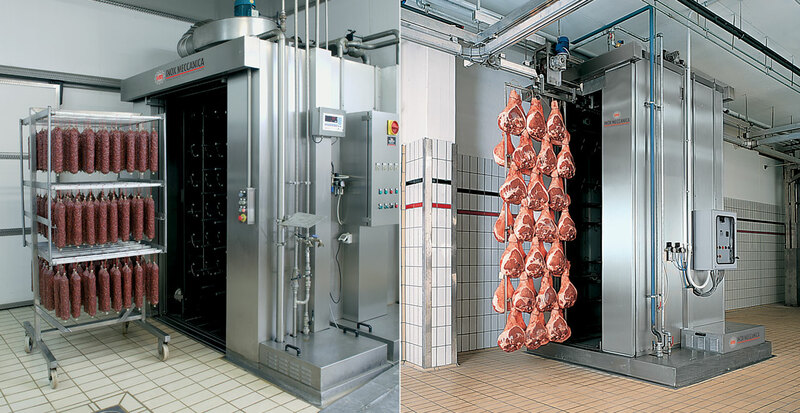 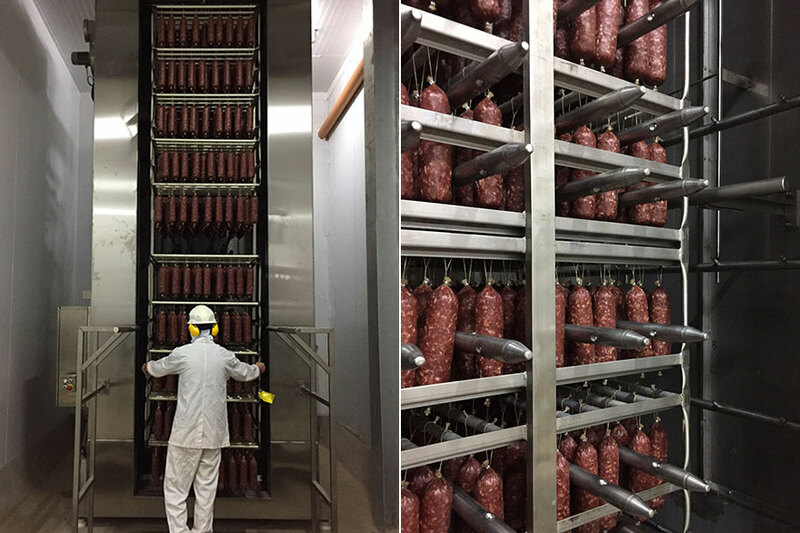 We can suggest a lot of solutions, according to the sausage to be washed and according to the tree on which it’s hanging (tree, trolleys, racks). 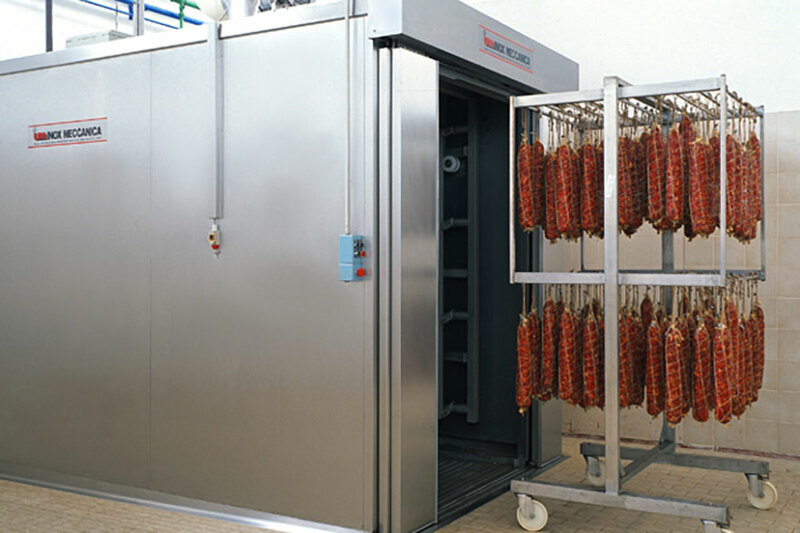 Realised with 1 manual or automatic door. 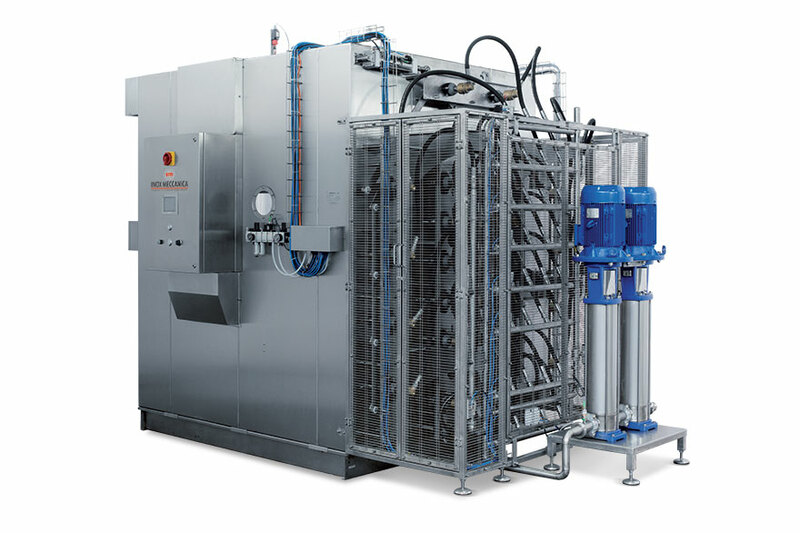 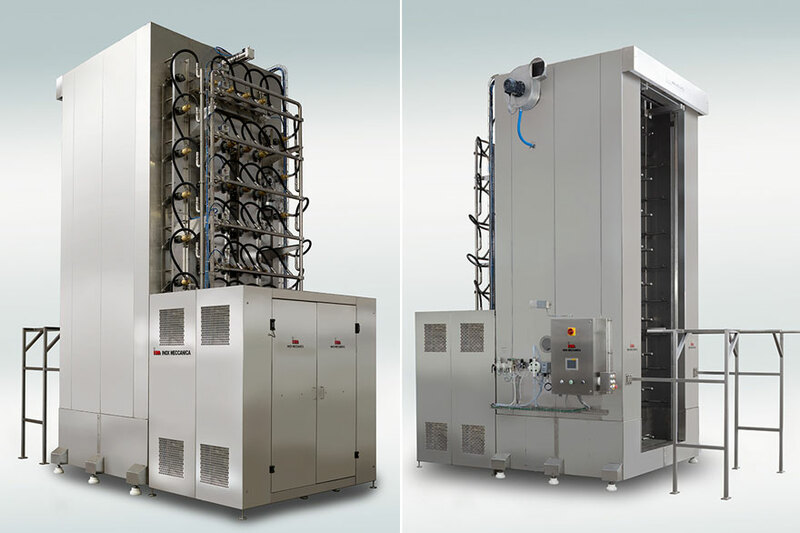 This machine uses only clean water warm or cold, according to the product. 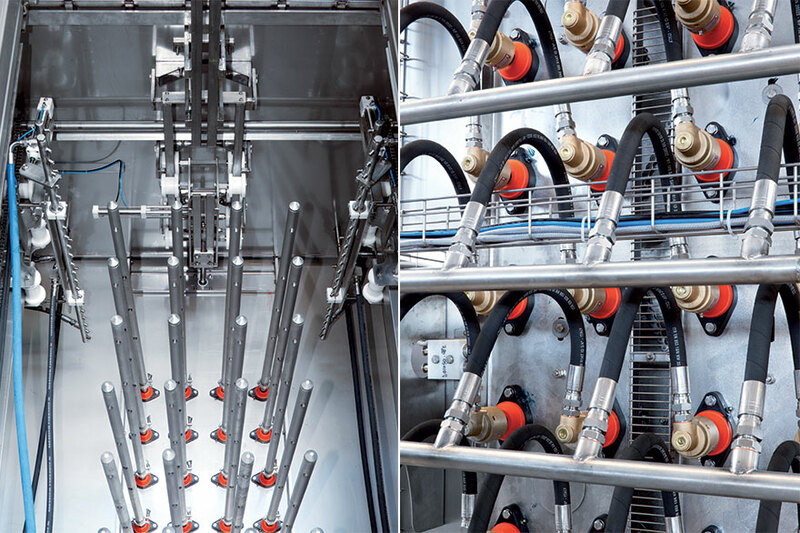 Product inlet and outlet can be carried out manually or automatically.